Back like we never left, because we weren’t supposed to! On episode 44 of The Beer N’ Chicken Podcast, the fellas chop it up about why in the hell it hasn’t been a show in two weeks! (It’s all Spann’s fault by the way.) But then we get right back to the shenanigans. As the NBA Regular season has come to a close, we revisit our pre-season predictions for what we expected to happen for the year, and boy where there a lot of surprises. 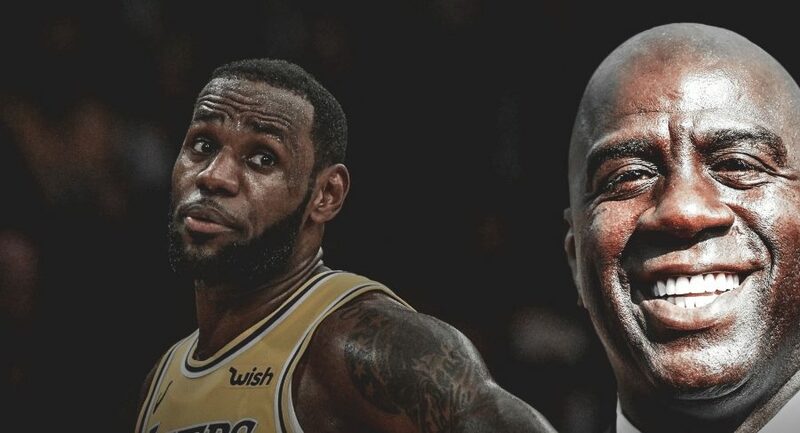 We’ll then give our thoughts on what happened with the sudden departure of Magic Johnson from the Los Angeles Lakers, and what this could mean for LeBron James’ chances to win another championship before it’s time for him to hang it up. And then we’ll Wing It right on outta here! So get yourself some Hot Wings, some Ranch Dressing, and some Summer Shandy, and kick it with the fellas right here on The Beer N’ Chicken Podcast! Have The Lakers Squandered LeBron James Chances Of Winning Another Championship? Our Store! 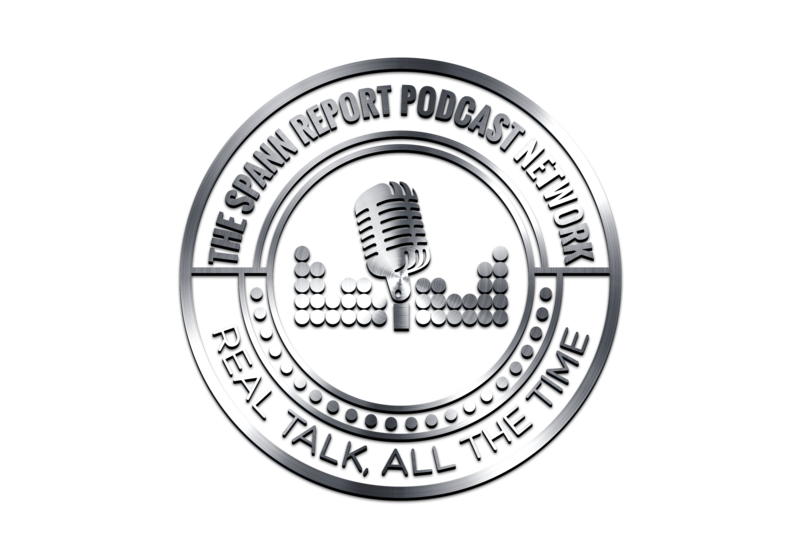 –The Spann Report Podcast Network Store!